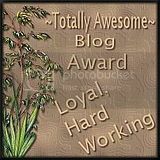 CoolCanucks Blog Contest ~ Ozeri Savore Soft Touch Electric Pepper Mill and Grinder Review & Giveaway!! Whole pep­per­corns freshly ground with a pep­per mill deliver much more fla­vor than pre­ground pep­per. I love the taste of freshly ground pep­per right from my own two hands. 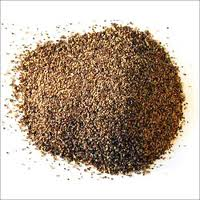 All of my dishes are made with fresh ground pep­per, and one can cer­tainly taste the deli­cious difference. Grind­ing pep­per releases fla­vor­ful volatile oils that evap­o­rate after time, so the full fla­vor of pep­per is obtained when it freshly ground onto food at the end of cook­ing or after serving. The key to mouth­wa­ter­ing cook­ing is prop­erly sea­son­ing the food. When a recipe ends with the instruc­tion sea­son to taste, I reach for salt and pep­per. I use them in just about every­thing that comes out of my kitchen. Pre-ground pep­per is flat and life­less. It has a lit­tle heat, noth­ing more. Fresh ground pep­per is sharp, spicy, and burst­ing with fla­vor. Why use pre-ground? All it takes to improve your cook­ing is a good pep­per mill, so why wouldn’t you use one? Well, because some pep­per mills are a pain. 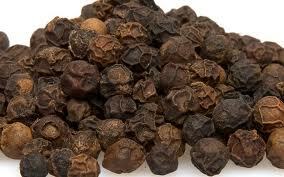 They’re hard to fill, hard to turn, and only grind a tiny amount of pepper. Thank­fully I recently found Ozeri! 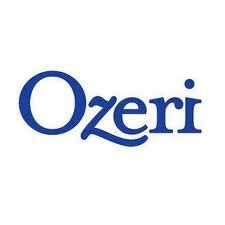 Ozeri is a spe­cialty man­u­fac­turer of dig­i­tal lifestyle prod­ucts for the mod­ern home. “Ozeri is a spe­cialty man­u­fac­turer of dig­i­tal lifestyle prod­ucts for the mod­ern home. Ozeri began as a sup­plier to the des­ti­na­tion club mar­ket. This mar­ket spans vaca­tion res­i­dences in the des­ti­na­tion club indus­try, frac­tional res­i­dences, time­shares, and condo hotel apartments. This is the most fab­u­lous pep­per mill ever made! What makes this the best pep­per mill in the world is its supe­rior ease of use and performance!! A pep­per­mill adds a whole new world of fla­vor­ing to your food … a fresh, deli­cious flavoring! The dif­fer­ence between pre-ground and freshly ground pep­pers is that the longer pre-ground pep­pers sit the more fla­vor they lose. By con­trast, grind­ing pep­pers with a pep­per­mill releases their full aroma only when you need it. I can report that the Ozeri Savore Soft Touch Elec­tric Pep­per Mill and Grinder works bril­liantly! This has not just become an essen­tial require­ment when set­ting the table, but also become one of our favourite prod­ucts in the kitchen. It’s def­i­nitely a lovely inno­va­tion, it is well built, robust, and often the sub­ject of atten­tion at our din­ner par­ties from those who have not seen one before! 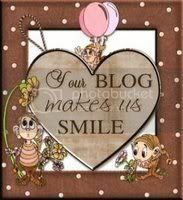 We have found this to be prac­ti­cal and use it all of the time!! Durable ceramic motor eas­ily grinds pep­per­corns, salt, and spices. mech­a­nism that never requires inverting. I give the Ozeri Savore Soft Touch Elec­tric Pep­per Mill and Grinder a huge thumbs up, and am now sold on the Ozeri brand! Their prod­ucts are made of super high qual­ity, and one can­not go wrong order­ing their phe­nom­e­nal dig­i­tal house­hold prod­ucts! 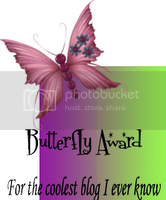 Their cus­tomer ser­vice skills as well as deliv­ery time were also beyond outstanding!! These can also be the per­fect gift for: Birth­days, Wed­dings, Anniver­saries, Valentine’s Day, Mother’s Day, Fathers Day, and Christ­mas! 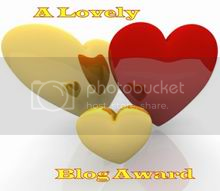 They also make an Excel­lent cor­po­rate gift!! Buy It!! 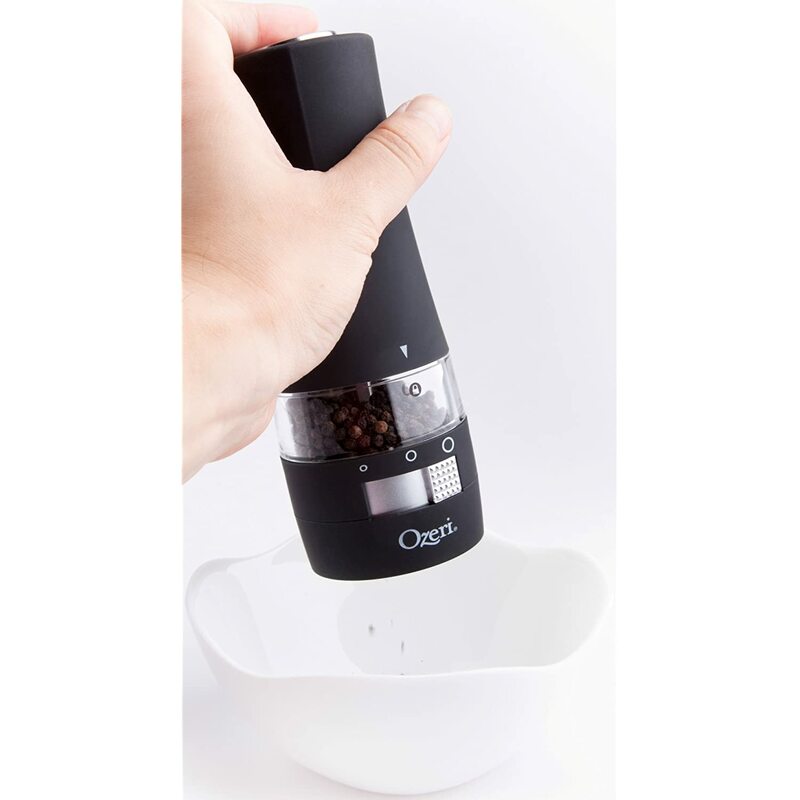 One can eas­ily pur­chase the pep­per grinder or many other Ozeri prod­ucts over at Amazon.com! Win It!! 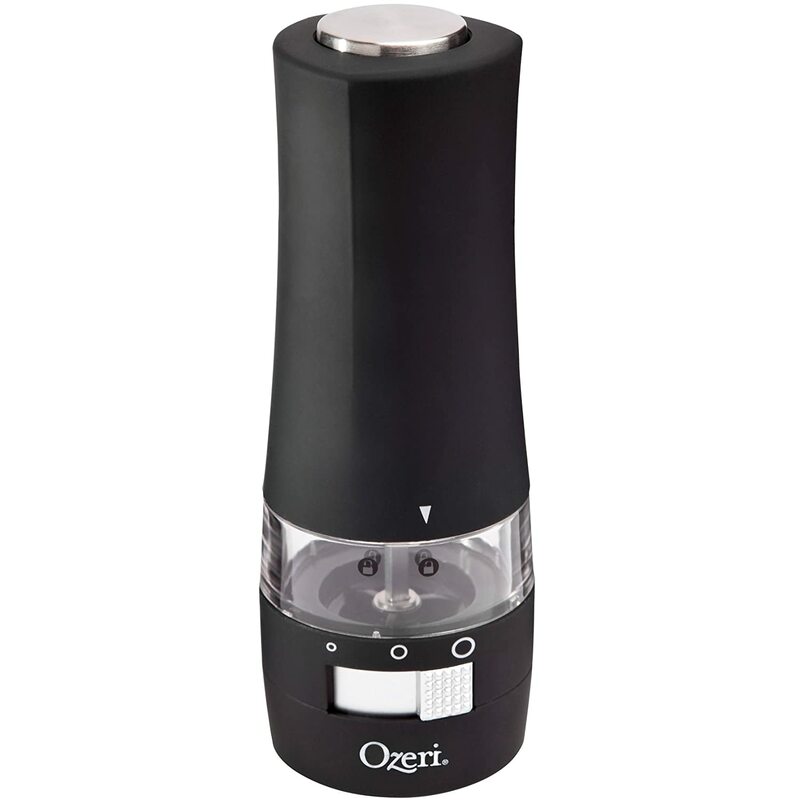 Enter my sweep­stakes give­away below for a chance to win the Ozeri Savore Soft Touch Elec­tric Pep­per Mill and Grinder! Open to Cana­dian & US residents.